Former FBI Director James Comey speaks at George Washington University on April 30, 2018. WASHINGTON (CNN) - Former FBI Director James Comey is urging "all who believe in this country's values" to vote for Democrats in the upcoming midterm elections. In a tweet on Tuesday evening, Comey called the Republican-held Congress "incapable of fulfilling the Founders' design." "This Republican Congress has proven incapable of fulfilling the Founders' design that 'Ambition must ... counteract ambition.' All who believe in this country's values must vote for Democrats this fall. Policy differences don't matter right now. History has its eyes on us," he wrote. Comey, who was fired by President Donald Trump in May 2017, also spoke out Monday against the President's comments at his joint news conference with Russian President Vladimir Putin. "This was the day an American president stood on foreign soil next to a murderous lying thug and refused to back his own country. Patriots need to stand up and reject the behavior of this president," Comey said on Twitter. 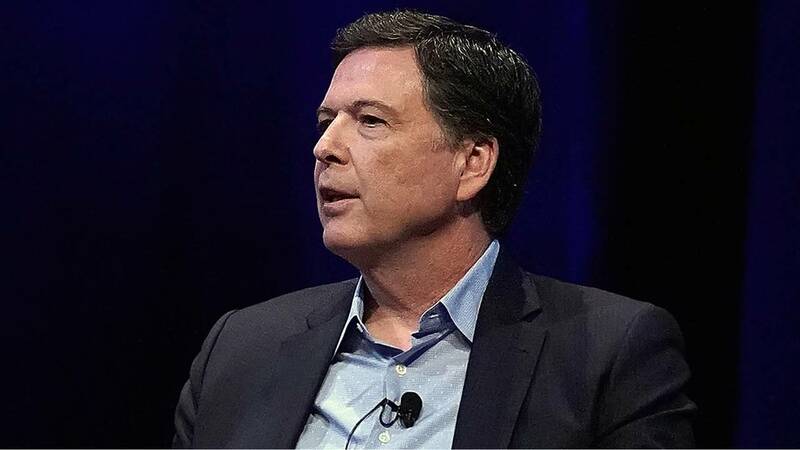 Comey served under both Republican and Democratic administrations, but during 2016 testimony before Congress he noted he had been registered as a Republican most of his life, adding that he was no longer registered. The former FBI director has been vocal about his frustration with the Republican Party before, and in April he said he could no longer "be associated with it." "The Republican Party has left me and many others. I need no better evidence than their new website -- which I think is 'Lyin Comey,' maybe? -- attacking me. I just think they've lost their way, and I can't be associated with it," Comey told ABC News' "Start Here" podcast at the time. He continued in his interview with ABC News: "I see the Republican Party, as near as I can tell, reflects now entirely Donald Trump's values." "It doesn't reflect values at all. It's transactional, it's ego-driven, it's in service to his ego," he added.